- Hi Benjamin. Can you tell us something about you? I trained at the London school of Musical Theatre and I play Justin Mattison in Bad Girls the Musical. I graduated in 2015 and since graduating I have worked all around the world with one of my favourite places to live and work was Japan! I worked for Tokyo Disney Resort for 9 months! 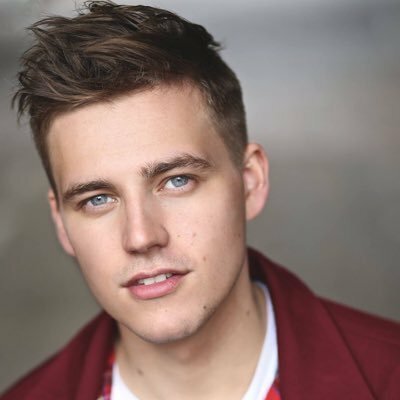 I am so excited to take on the role of Justin in Bad Girls and the cast and creatives we are working with are just brilliant. - Can you tell us something more about the show? When I first heard that there was to be a musical adaptation, I thought to myself, how will it transfer to the stage and still capture the same elements that made the series so popular? That question was soon answered, as the musical was more than I could imagine, with everything that a Bad Girls fan would want to see and more! The cast we have is incredible, including Nicole Faraday, who was in the original Bad Girls Tv show and the original West end cast! Our show is very different to any production you’ve seen of Bad Girls so come along! - There is a storm of new musicals opening in London this year, many of them transferring from Broadway. Do you think there is enough space for British theatre in our scene now? I think it's brilliant to have all these new musicals coming over as it’s always good to keep it fresh and theatre is constantly evolving. However, I do think we need to make room for more British theatre and new writing. I think that British musical theatre writing doesn’t get enough time to workshop over here and I really think that needs to change! - What is the last show you have seen? The last show I saw was Arts Educational's production of Cry Baby which was incredible. 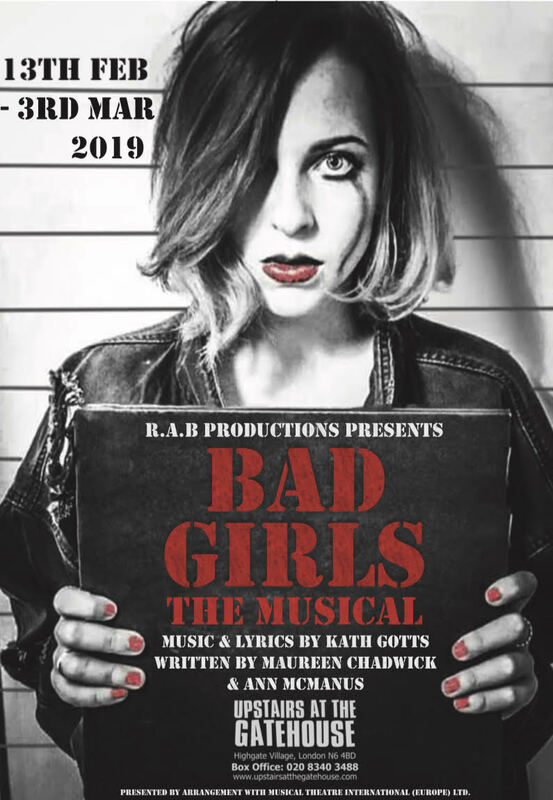 Bad Girls the Musical runs 13 Feb - 3 March at Upstairs at the Gatehouse.